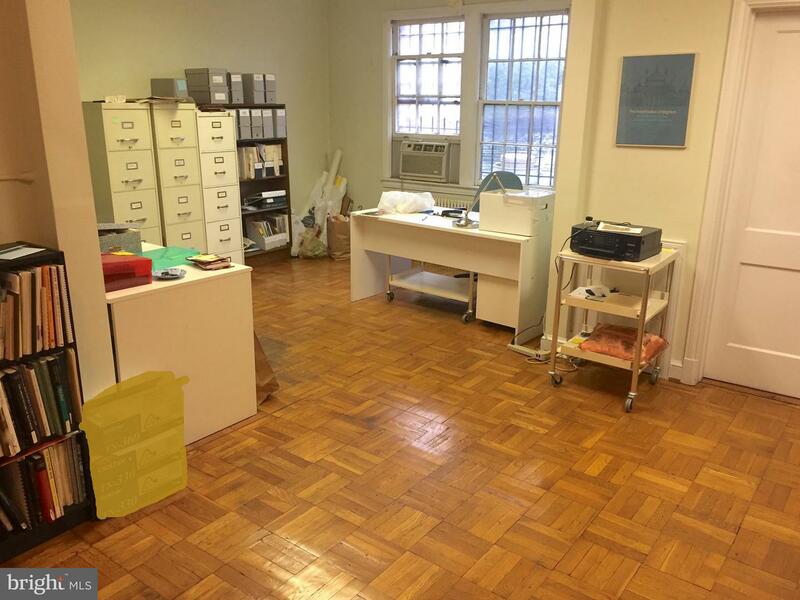 Office space located ~ block from Metro in Woodley Park. 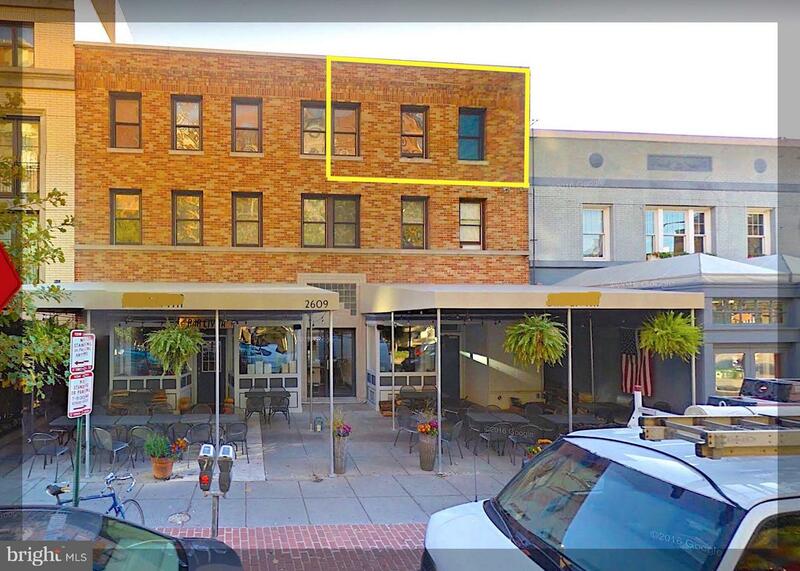 Drive, bike, jog or Metro to work ~ located immediately next to Open City cafe, on edge of Rock Creek Park, next to red line Metro entrance. Historic office space is set among a cluster of great restaurants and retail just north of Dupont Circle, short walk from Adams Morgan. 3rd floor space w/ open rooms, separate kitchen and bath.